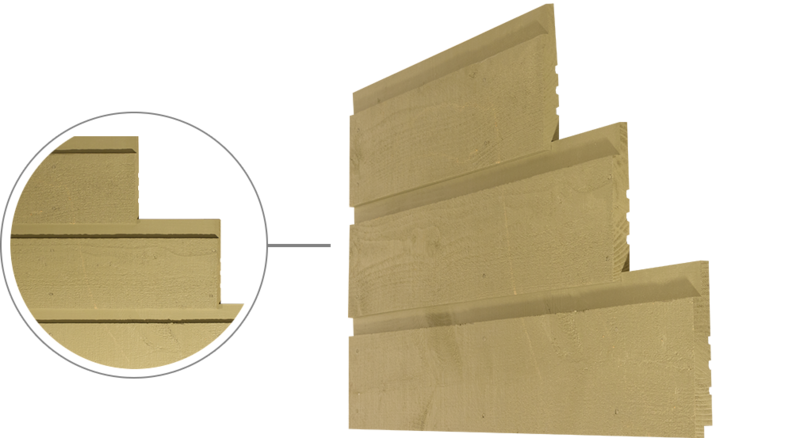 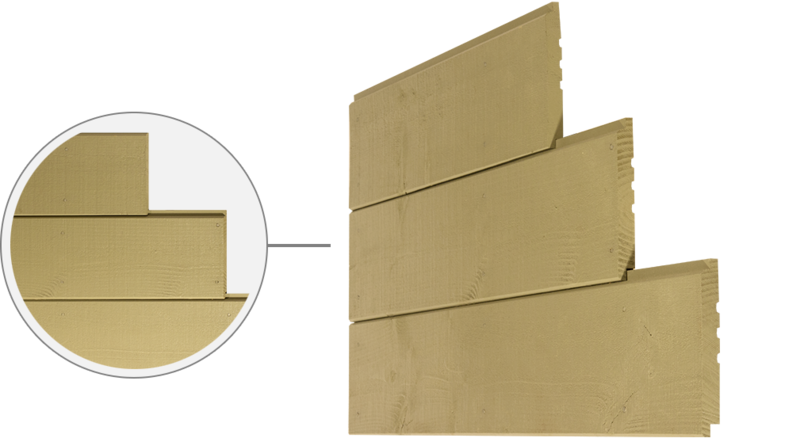 Since many years, the Riopel wood sidings boards are in full expansion in the Quebec market. 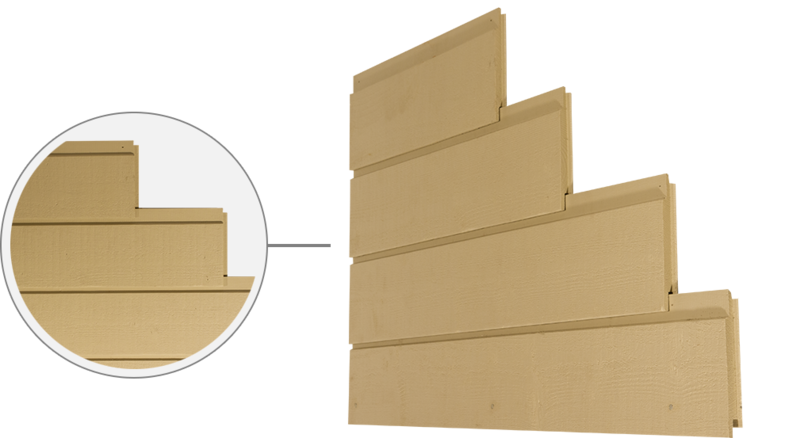 With more than 60 years of wood transformation expertise, we are proud to offer an ever-expanding range of products. 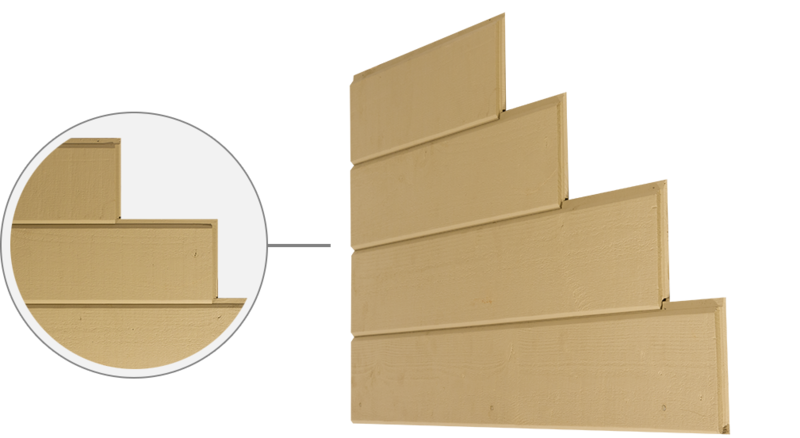 The Riopel wood sidings boards is offered in a profile selection adapted to your needs and according to the color and finish you chose for your project. 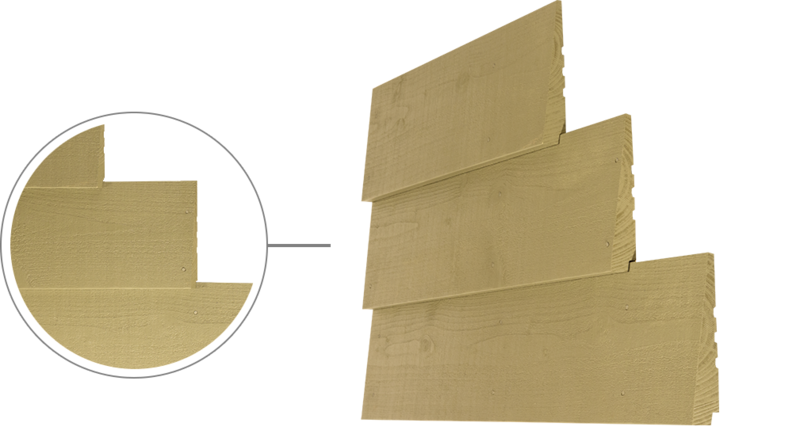 Riopel wood sidings boards have a 50-year warranty on the wood, and a 15-year warranty on the dye (opaque and hybrid). We offer the same quality and service, but with an expanded strength. 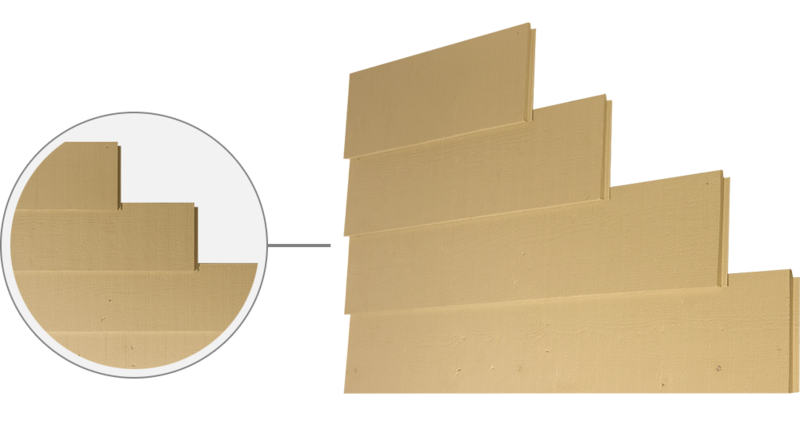 We give everything to address the needs and tastes of an ever-growing clientele.